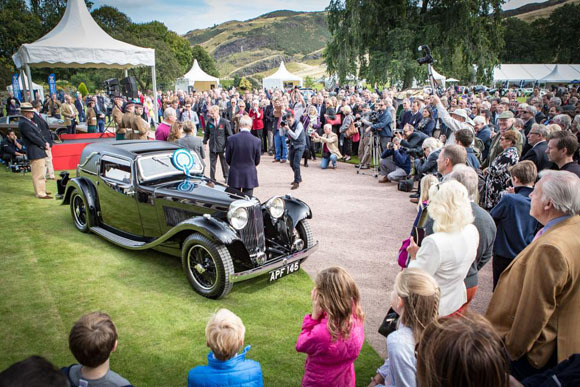 The Concours of Elegance 2015, held at the Palace of the Holyroodhouse in Edinburgh, has rounded off another prestigious classic car event with many thousands of visitors drawn to a selection of the world’s rarest cars and some £150,000 raised for charity. 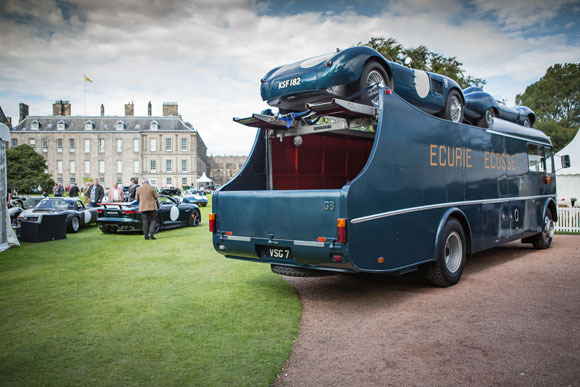 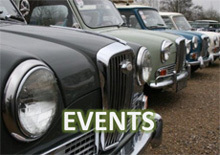 Sixty incredible cars, some never seen before in the UK, partook in the main Concours event, converging on the Palace of Holyroodhouse from all corners of the globe. 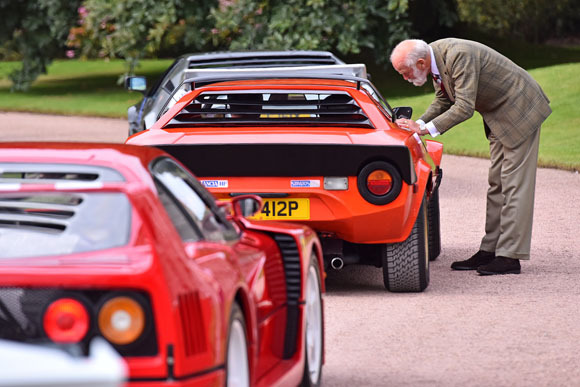 All cars are personally invited by the Concours of Elegance’s prestigious Steering Committee, so a place at the Palace is considered a victory in itself. 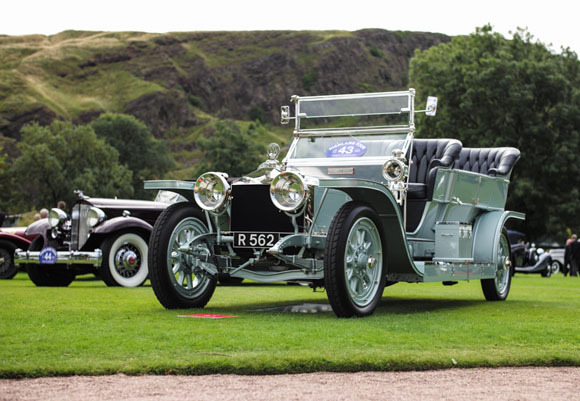 For that reason, uniquely, the Best in Show award is voted for by the owners of the sixty invited cars. 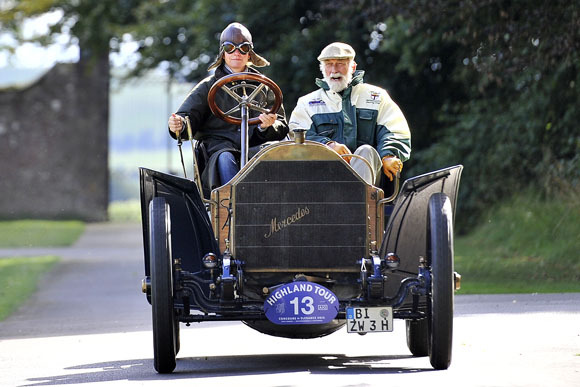 The 2015 prize went to the 1903 Mercedes Simplex 60HP (above) of Anke Ruckwarth, as owners praised the incredible engineering in this 112-year-old car, powered by a 9.2-litre four-cylinder engine and capable of nearly 80mph. 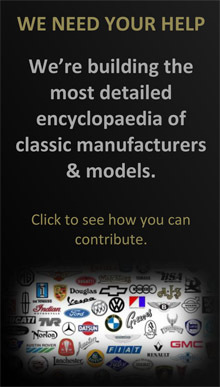 Only four are known to exist. 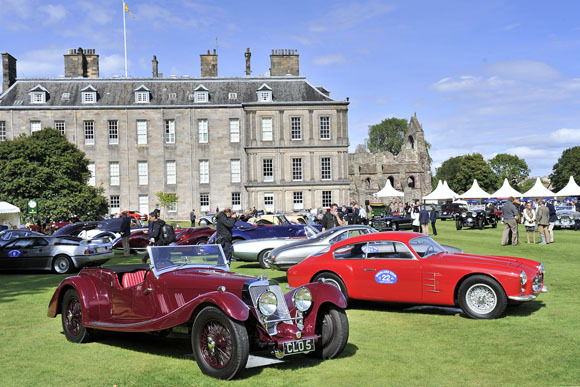 An impeccable Jaguar SS1 Above and below) took home two prizes this year, winning both the RAC Club Trophy and the inaugural Jaguar Trophy. 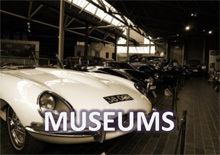 Two independent panels of judges, which included HRH Prince Michael of Kent, Jaguar director of design Ian Callum and Aston Martin head of design Marek Reichman, were unanimous in their decisions. 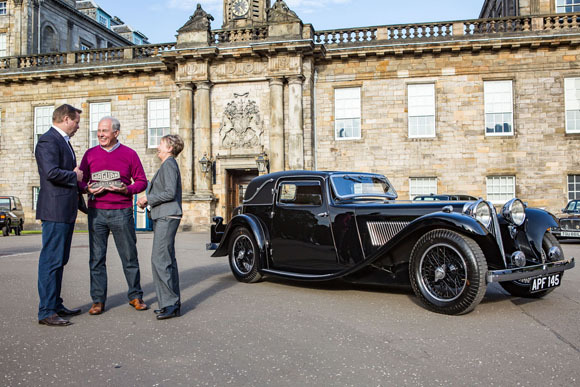 As winner of the RAC Club Trophy the SS1, belonging to Michael and Linda Jewell, will be invited to take part in the main Concours in 2016.